Here is an ever growing list of the best reads I come across. 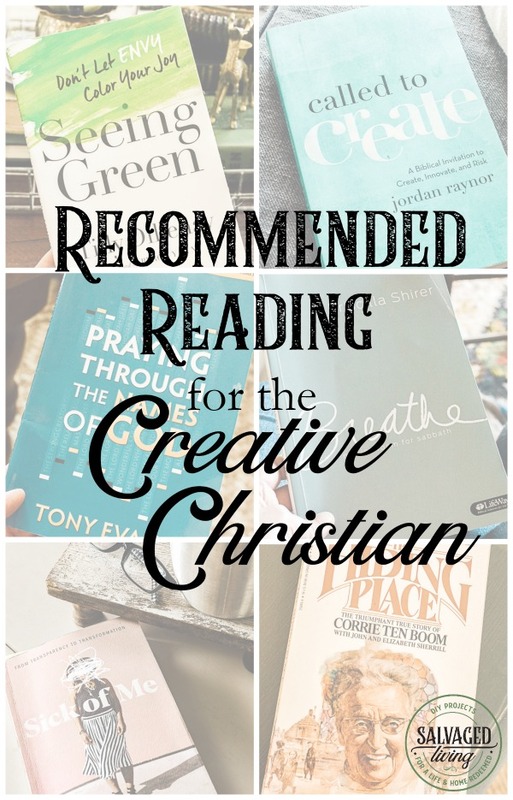 I have read all the books on this list personally and highly recommend them. Not everything I read makes the cut, but my favorites are here! I’d love to hear your reading suggestions too, so please share your favorites. They are in no particular order and you can click through to purchase if you want to read any of my recommendations! These are affiliate links, that just means should you make a purchase I might receive a small commission, your price stays the same. I will update this list often so check back, you might want to save it for easy reference. 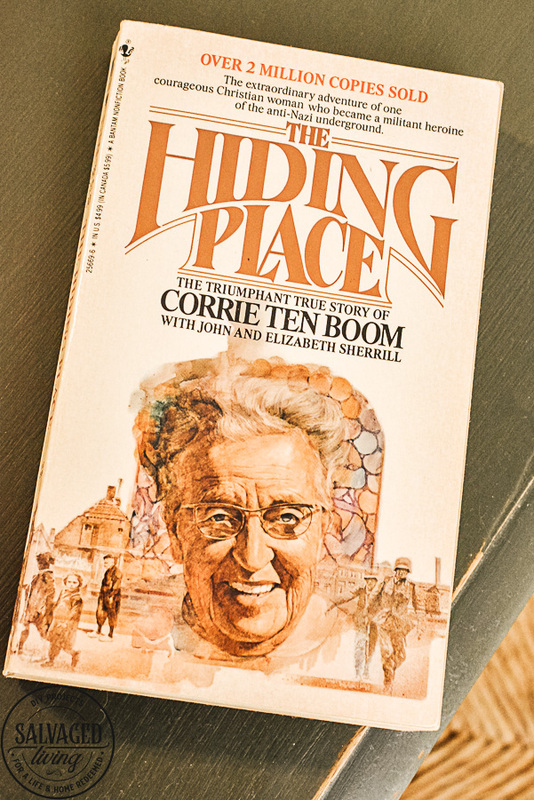 The Hiding Place by Corrie Ten Boom: If you want to witness faith at its finest then please read this book. 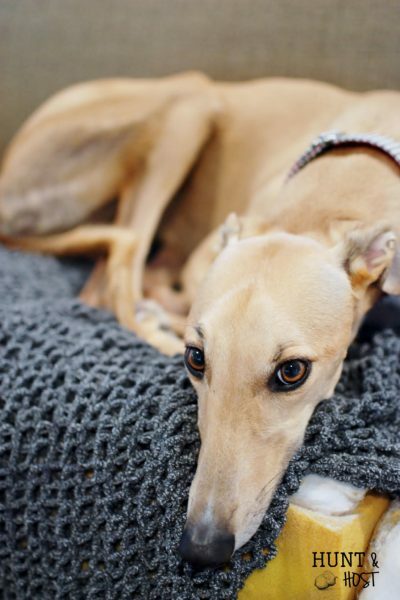 See what trust and obedience looks like as you follow Corrie and her sister through unimaginable circumstances. 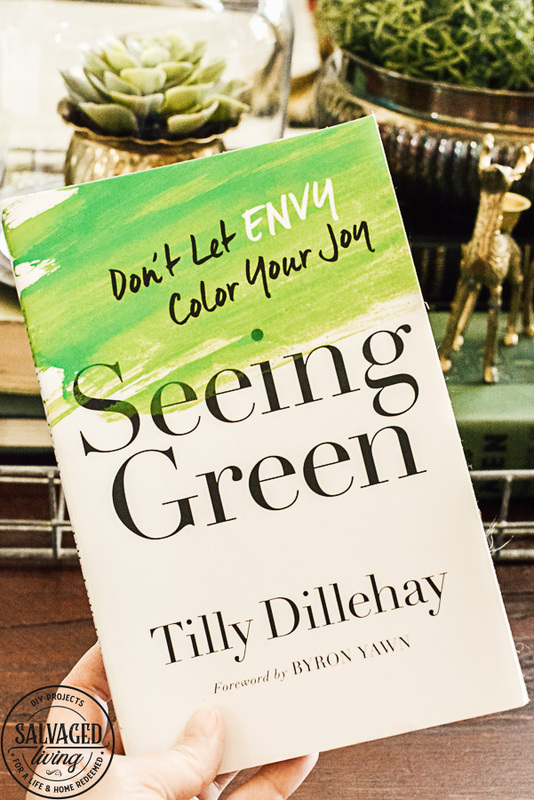 Seeing Green by Tilly Dillehay: If you struggle with Envy then friend, you need this book yesterday. It is amazing. A fantastic look at all angles of jealousy, it is a true heart changer of a book. I need to reread it ASAP. It’s that good. 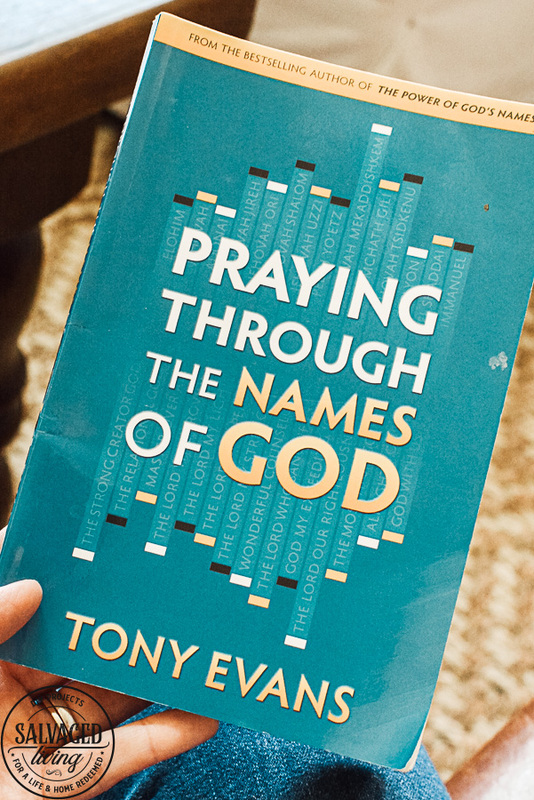 Praying Through The Names of God by Tony Evans – I use this book when I am in a prayer slump, when I am short on time, when I can’t focus or just need to remind myself of God’s character. These short prayers realign my sights on God with solid pray modeling. 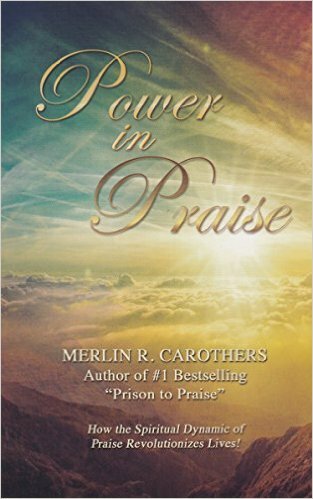 Power in Praise by Merlin Carothers – I desperately want to re-read this book. It changed me so much when I read it. I was in a dark place and it brought fresh perspective and light to my life. This book can change your attitude and outlook on life. 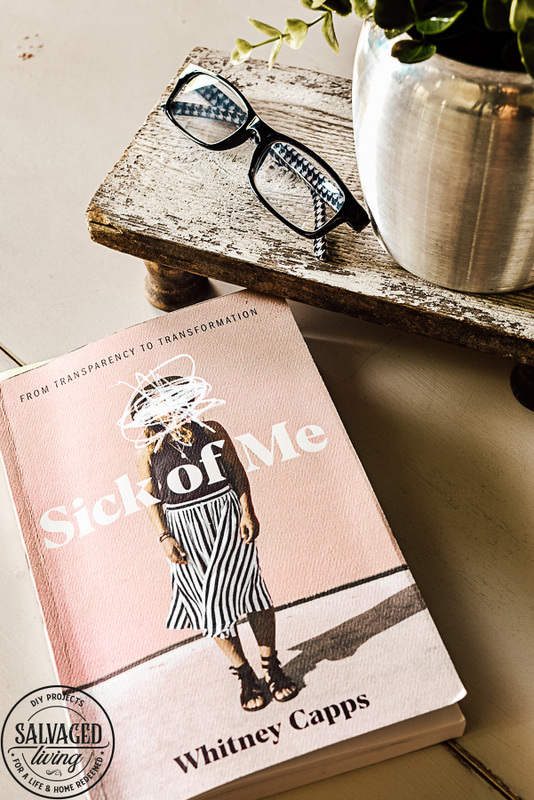 Sick of Me by Whitney Capps – I feel this phrase often and this book connects the dots of being complacent and being transformed, the truest way to get over yourself. Another need to read twice book! It is a very powerful look at the common women culture of today. 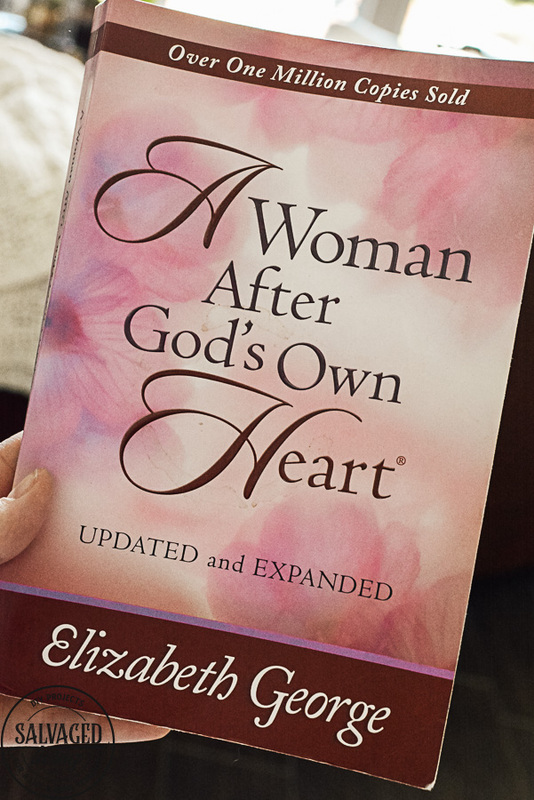 A Woman After God’s Own Heart by Elizabeth George – I read this for the first time years ago and found so many nuggets of truth and principles to add to my Christian walk. This is a fabulous book on being the Christ reflective woman you want to be. 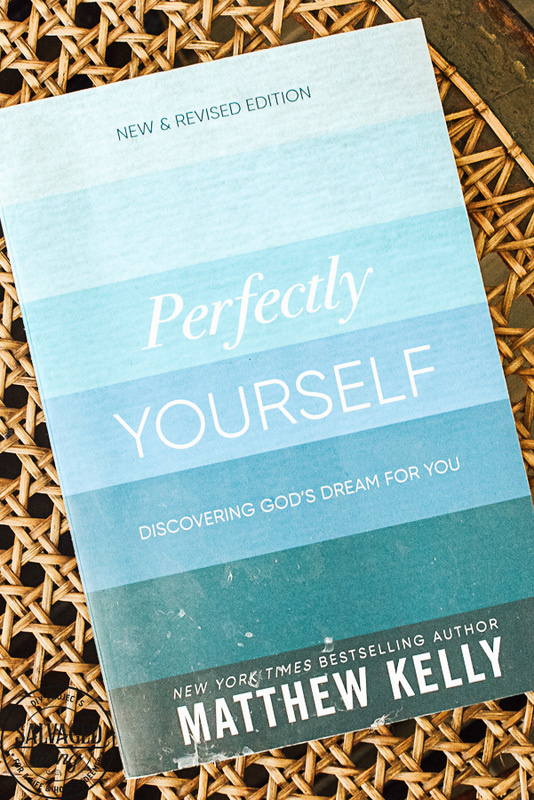 Perfectly Yourself by Matthew Kelly – The title says it all, you are enough and this book will walk you through why you are enough to the purpose and power in that truth! 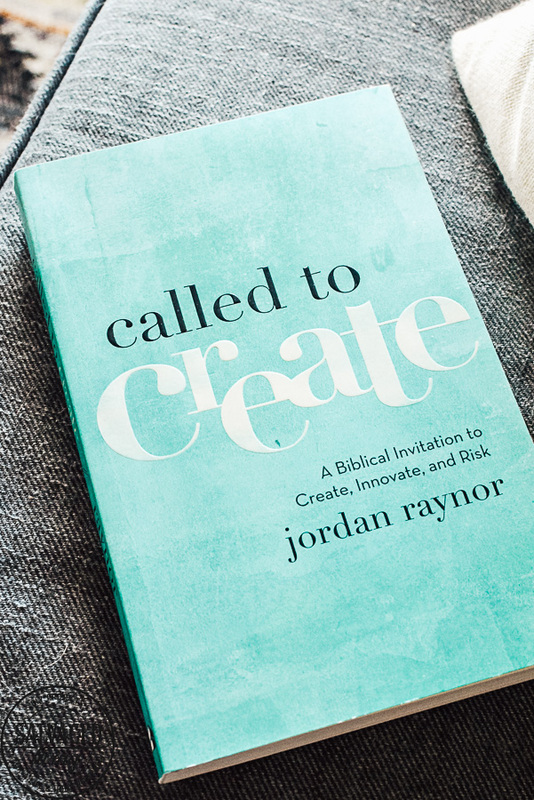 Called To Create by Jordan Raynor – A great read for creative souls, entrepreneurs and dreamers. 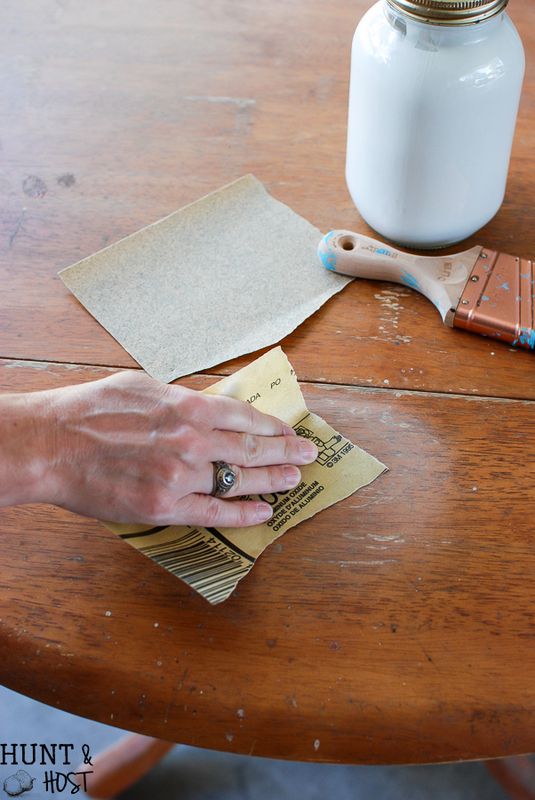 It’s a look at our purpose and calling and how to walk it out. 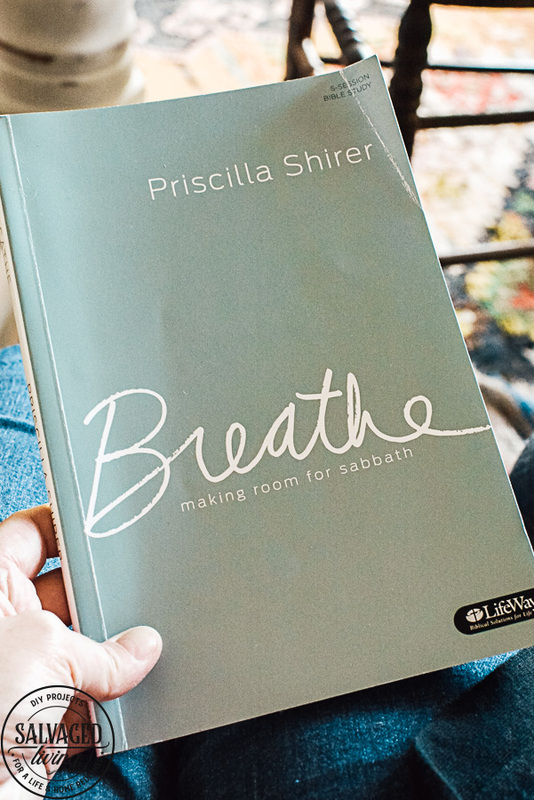 Breathe by Priscilla Shirer – This is actually a bible study, and it’s a life changer. 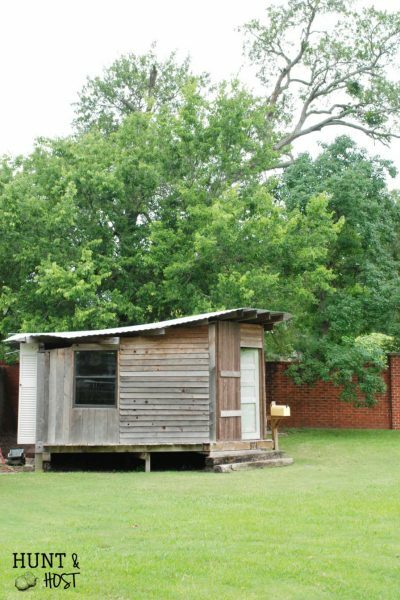 The study address the breathing room the Sabbath offers. Let me tell you this study on Sabbath rest is a little different than what you are probably used to hearing…in the best way. 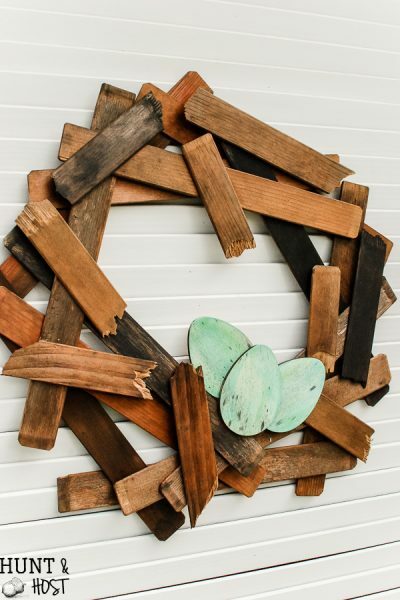 Such a refreshing study with actionable steps you can take immediately to grow in your walk. 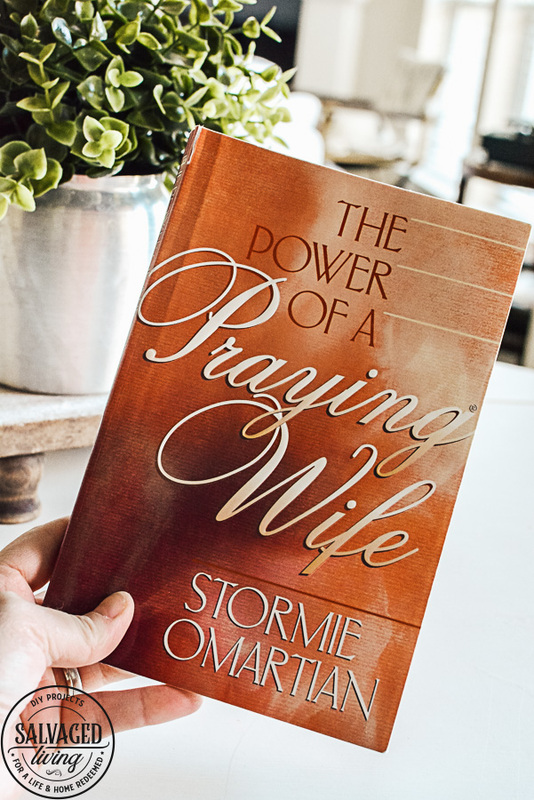 The Power of a Praying Wife by Stormie Omartian – Ladies. Read this book. If you aren’t a wife I suggest seeking out another one of Mrs. Omartians Power of Praying books and put it to work. Focused prayer is always a winner, but her direction will help you tremendously. 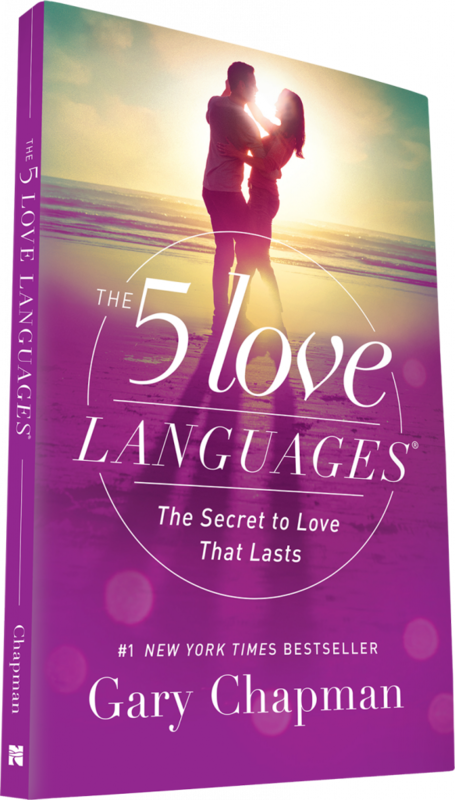 The 5 Love Languages by Gary Chapman – You may have read this already, but if it has been over 5 years ago RE-READ it! I promise it will bless you in whatever relationship you apply it to. Mr. Chapman now has different versions available to help with teenagers, children, singles, couples, military and more…grab one that applies to you. I adore these books!!! 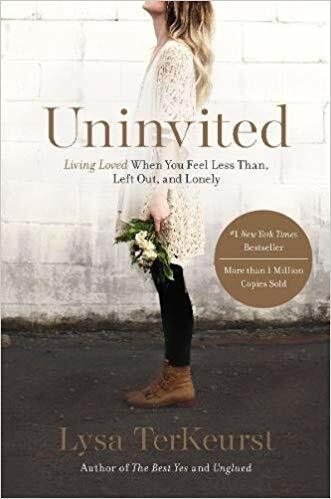 Uninvited by Lysa TerKeurst – As someone who struggles with wanting to be invited and wanted this book truly resonated with me. While most women struggle with this at some point Lysa really gives a great perspective on the topic. 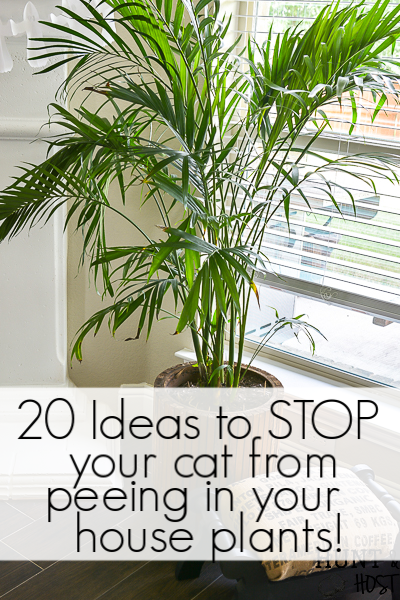 Don’t forget to save this list for later or share it before you go! 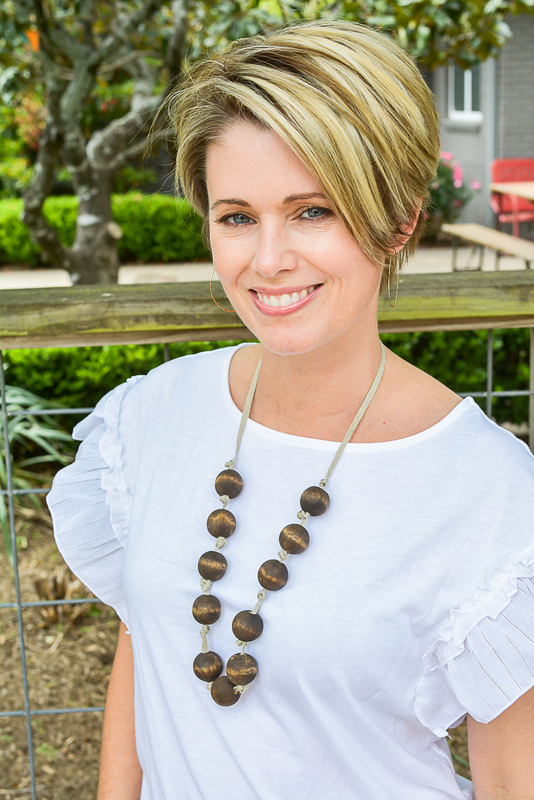 If you love to read books from bloggers, check out this list.